If you’re looking for the perfect late summer weekend escape, this Pacific Northwest gem is for you! Note: as with any mountainous motorcycle route, take special care to avoid late spring or early fall snow and flood conditions. Start at Bonney Lake, just 16 miles southeast of Tacoma, Washington and hop on Hwy 410 East. Bear left when you get to Buckley to stay on 410 or, if you’d like to take a scenic detour, take a right onto Highway 165 south. There’s a saloon in Carbonado and old logging towns along the Carbon River. If you keep heading south, 165 turns into Mowich Lake Road, which is closed during the winter. It rides along a ridge overlooking Voight Creek until it splits, offering you the option of heading right toward Mowich Lake or left to EvansCreek Campground if you’re looking for a little R&R. Once you retrace your tire treads, make your way back north to Buckley, swing through Enumclaw, and head southeast until you get to FederationForest State Park along Chinook Pass Highway. Keep in mind this road may be closed until March. Keep following Hwy 410 along the White River as it winds south toward majestic Mt. Rainier. 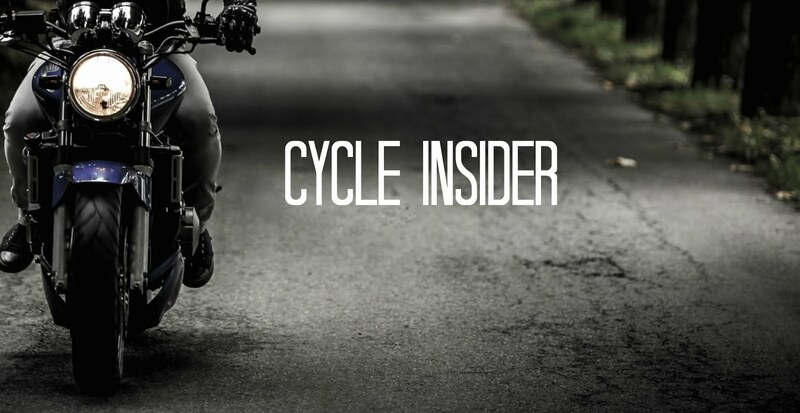 You can bear right onto Sunrise Park Road to enjoy the winding switchbacks past the WhiteRiver Campground and up the mountain toward the breathtaking vistas of Sunrise Lake, the highest point accessible to motorcyclists. This is the halfway mark of your journey and there are campgrounds, vacationrentals, even a top-rated resort along the way if you’d like to rest up. Once you’re back on Mather Memorial Parkway (Hwy 410 East) keep cruising until you take a slight right to get onto Hwy 123 South. Turn right on Stevens Canyon and wind your way through Paradise, the most visited spot in the park, along Paradise River Road, and past NaradaFalls, until you get to CougarRock Campground. 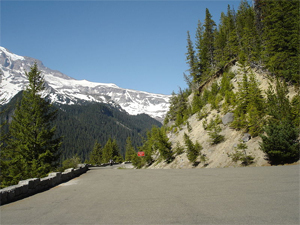 Paradise Road turns into National Park Highway, which takes you out of Mt.Rainier National Park through the Nisqually gate. Cruise on down your destination: the town of Elbe. If you’re looking for a different mode of transportation, Elbe is home of the Mt.Rainier Scenic Railroad, an open-air steam-powered locomotive. Looks like a promising trip, a great adventure filled with wonderful sceneries and good food. That will sure be our next destination. Thanks for sharing.